Man and the Beast now live! 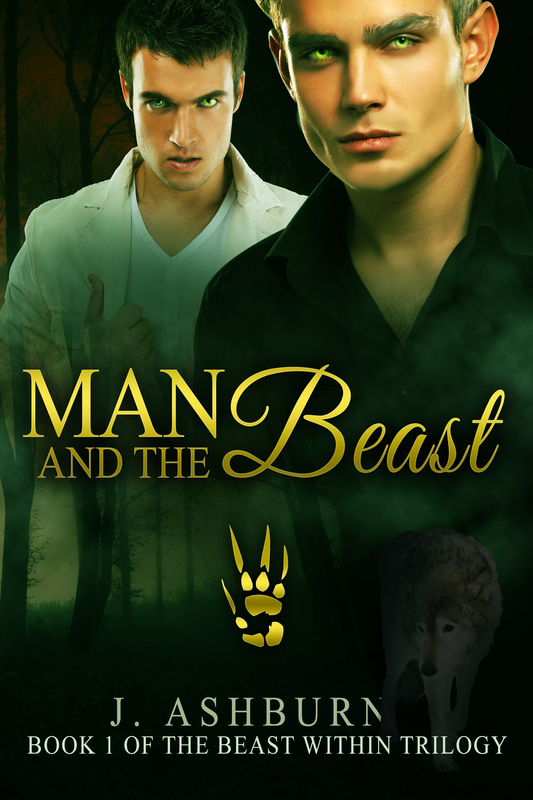 I am excited to announce the first book in the Beast Within Trilogy is now live! Man and the Beast is the story of Alec Ashcroft and his journey into accepting who he really is. Now available at these retailers with paperback to come.